Yes. If it involves visual communications and being creative, Abstract Explosion is on it like flies to a honey bun. 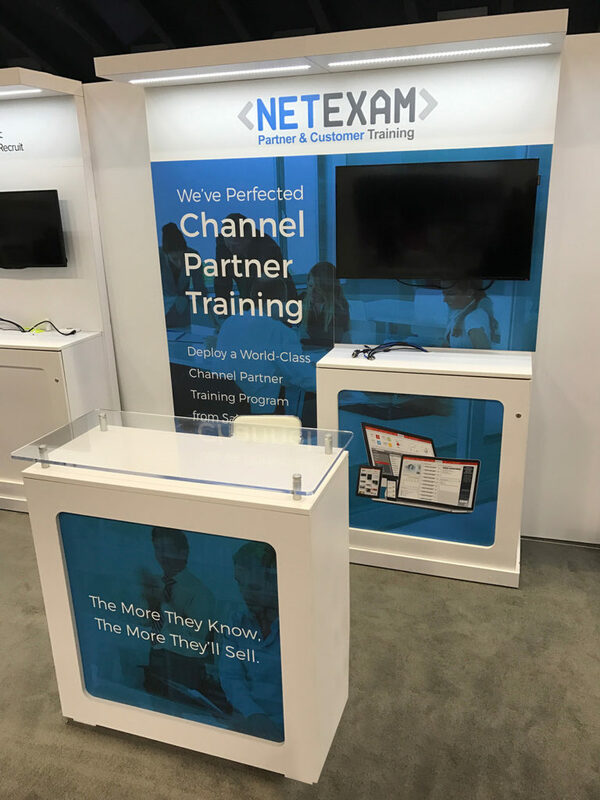 This is one of many booth/standup displays we have done lately. 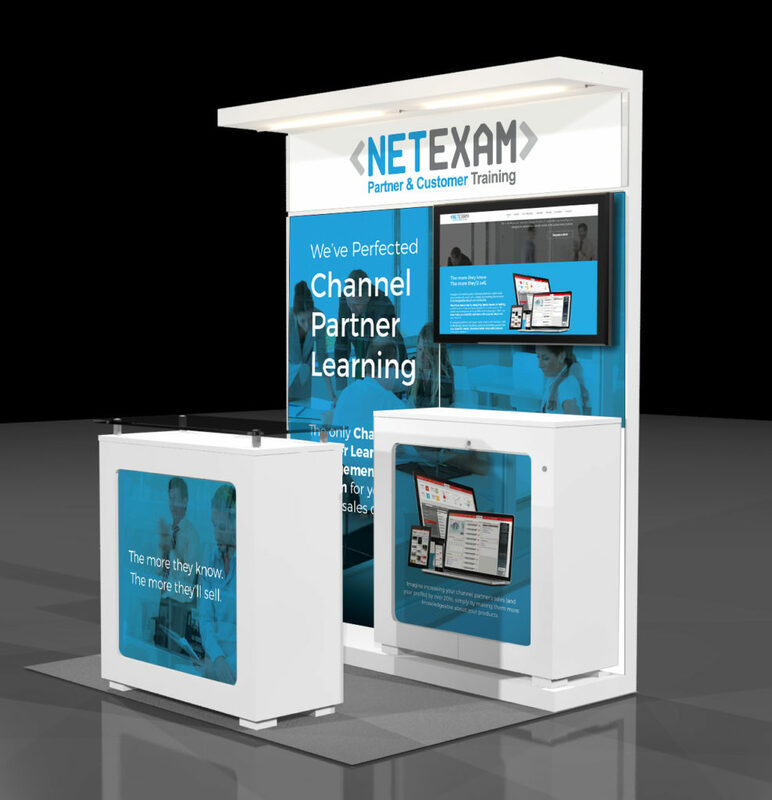 This booth design follows closely to the design/build, we did for NetExam.com. 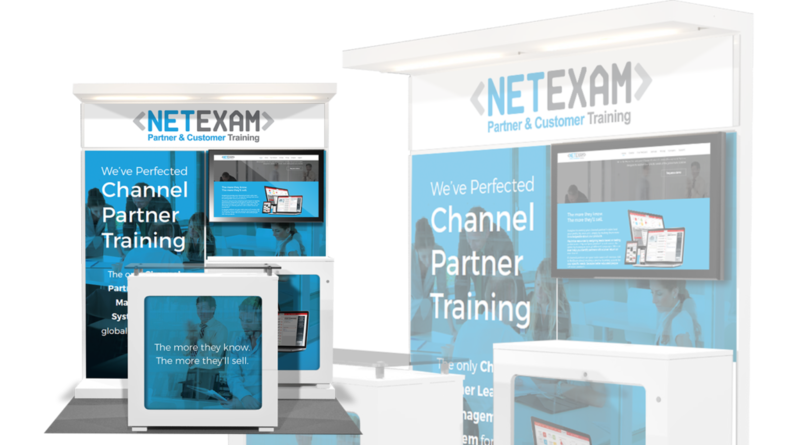 These booth displays are always fun but very taxing on our trusty MACs, as the production files are gigantic at high resolution. The stringent specs are always fun to sift through as well. 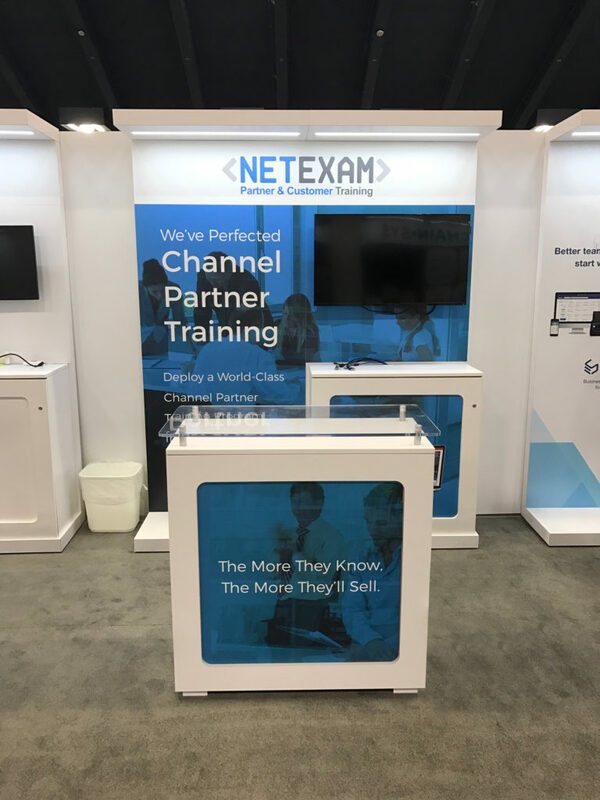 We enjoyed making this brand pop at the DreamForce conference.